Beth Goldstein-McKee brings her extensive performing and teaching experience to her work with students and teachers at institutes and workshops across the United States and in her studio. A registered Suzuki Association of the Americas Cello Teacher Trainer, she has had the honor of teaching students from around the world at the 16th World Convention in Matsumoto, Japan and training teachers from South and Central America at the 24th International Suzuki Festival in Lima, Peru. She served on the Board of Directors of the SAA, and as Cello Coordinator and Assistant Cello Coordinator for SAA Conferences. She has given presentations at both the American String Teachers’ Association and the SAA conferences. Beth has recently moved to Western PA where she is starting a new generation of students. Beth maintained thriving studios on the west coast for over thirty years, first in Berkeley, CA and then in Ashland, OR. In Ashland, she coached sectionals and chamber music for the Youth Symphony of Southern Oregon (YSSO). In California, she was also on the faculty of Holy Names College Suzuki Program and East Bay Center for the Performing Arts, and was the Director of EBCPA’s Outreach Program for the Berkeley/Albany Schools. Beth performed with the Rogue Valley Symphony, the Rogue Opera and other chamber orchestras in Ashland, OR. 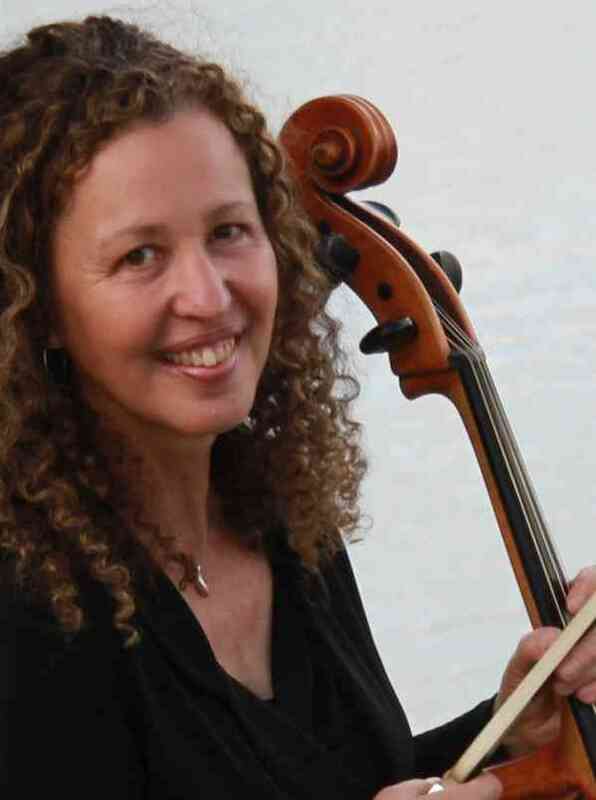 As the cellist in contemporary music ensembles in Boston, NYC and London, Beth premiered cello and chamber music works, and received the National Endowment for the Humanities Youth Grant for bringing new music to wider audiences. In addition, she was awarded the Sachar International Fellowship for study in England. A native of NYC, she graduated from Brandeis University. Her training as a teacher of the Suzuki method began with Yvonne Tait and continued at School for Strings, NYC.